Pvt. Foye E. Lovelady, son of Mr. and Mrs. J.W. Lovelady, attended Davidson School. 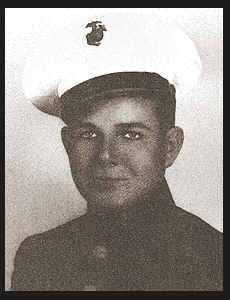 Entered Marines in Jan., 1944, trained in San Diego, Cal. ; served in the Hawaiians; is now on duty in Sand Island.